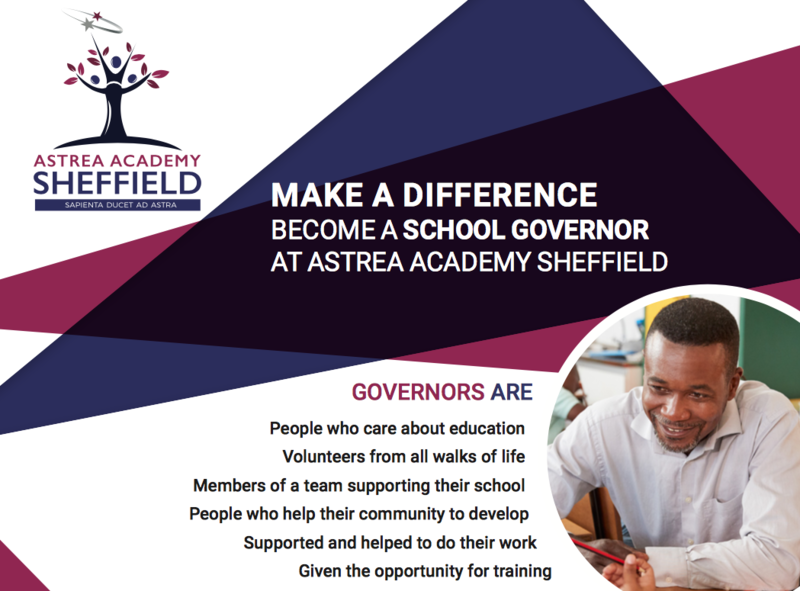 Make a Difference at Astrea Academy Sheffield! 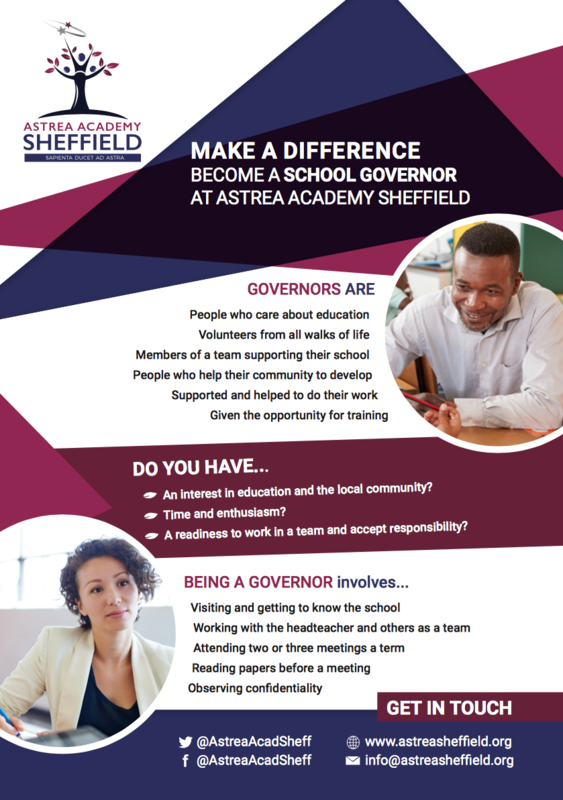 We are looking for governors for our new school. Click here to download an application form – shortlisting will take place on 22nd May with interviews held in June.